If you’re shopping for homes for sale in Laramie and you’ll be new to our neck of the woods, you might be wondering what we do for fun. That’s a great question! Moving to a new city or state opens up a whole new world of possibilities. You get to enjoy the adventure that is finding new restaurants to love, neighborhoods to drive through, and local shops to visit. 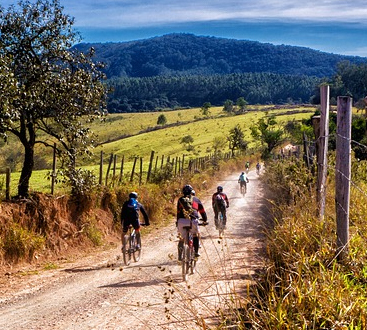 That’s why in today’s blog, we’d like to share a few of our favorites with you. 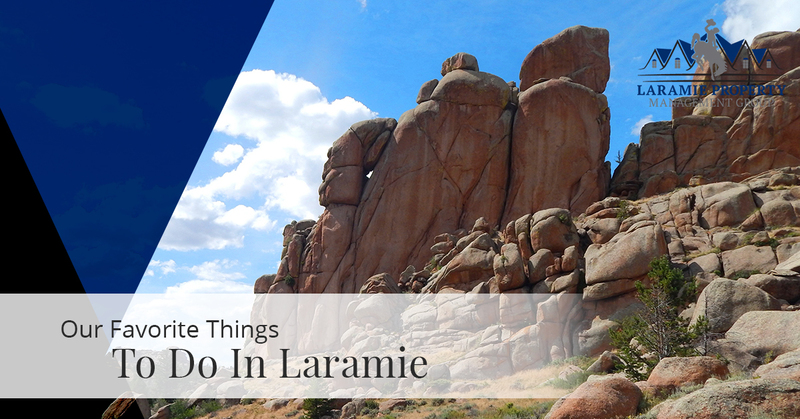 Whether you’ve visited in the past or you’ve never set foot in Laramie, we have some suggestions that we think you’ll love to get you started. If you’ve never been to Vedauwoo, this is a must-see. It’s just a short half hour trip down I-80 E to see some of the best views and rock outcroppings around. Cheyenne.org notes that “the enormous Sherman granite rocks are made of pink feldspar, white quartz, black specs of horneblende and other minerals such as mica.” Regardless of the type of hike you prefer, you’ll find it here. Ivinson Mansion comes highly recommended from everyone who visits and it’s a popular destination with a number of great reviews on TripAdvisor. One recent review notes that “the house is well maintained and the gardens are also lovely” and another says that the collection of “toys, furniture, furnishings, firearms, and much, much more gave a glimpse of the life of this family, and the town, during the frontier heydays.” You should definitely find time in your schedule to visit. You might not exactly think of Wyoming as a pillar of the art community, but you would be surprised to find some of the interesting exhibits on display at the University of Wyoming Art Museum in Laramie. According to their website, the Art Museum “presents and collects world-class art and objects by regional, national and international artists, and art from the American West,” making it a must-see location in Laramie. What exactly is the Bent and Rusty? According to their website, they are “a group of Wyoming Craftsman and Artisans who make one-of-a-kind items for those who appreciate quality and unique style.” You’ll find everything from apparel to antiques to glassware to salvaged items to enamelware and everything in between. In short, if you’re looking for a unique place in Laramie to do some shopping, the Best and Rusty should definitely be on your list. A quick look at the list above is enough to make anyone start perusing the list of homes for sale in Laramie. 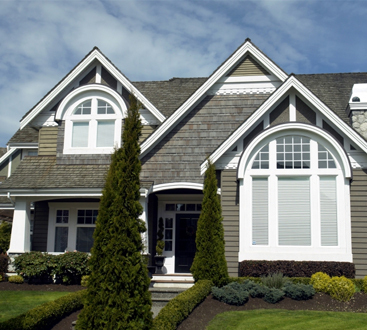 At Laramie Property Management Group, we’re the real estate professionals who would love to make sure you find the right home for your family. If you’re in the market, please don’t hesitate to contact us at any time! And if you liked today’s post, be sure to stay tuned because we’ll be sharing a few of our favorite local restaurants in our next blog. Until next time!